“In Bed With Mariacarla” : Beautiful Mariacarla lensed by Jan Welters for H&M Magazine Winter 2010. Erin wasson lensed by Mason Poole for Jalouse November 2010. Erin, Define your Style : “Frumpy sexiness! I like oversized jeans, jackets and denim shorts – which I wear every day. 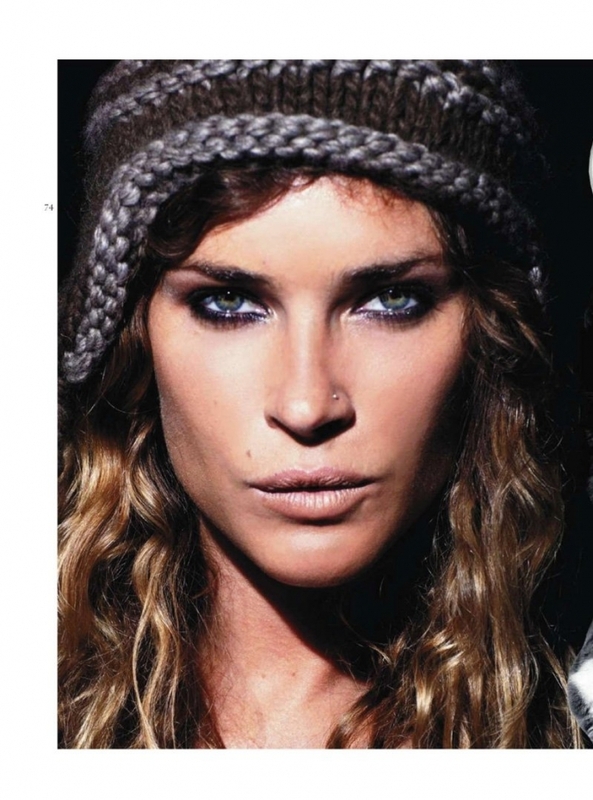 There’s so much of a tomboy in me so I enjoy wearing guy’s clothes.” Erin Wasson.